FAALİYET ALANLARINDA KÖKLÜ KILINÇZADE EKOLÜNÜ KURULAN KILINCZADE İNSAAT FiRMAMIZLA SAGLAM iŞ ORTAKLARI VE KALİTELİ HİZMETİ İLE SUNMAKTADIR. Kılınczade is a premier global investment and advisory firm that strives to provide solutions about Import export Foreign Trade, Mining , Tourism, Investment , Consultancy sector that create lasting value for our clients , investors, JV partners, the partner companies. The investments we make are designed to preserve and grow our limited partners’ capital, provide clients’ needs ( precious metals, raw materials and property , investment alternatives ) . Kılınczade Group consist family firms and JV partners, Ares Construction Architecture Teknology Industry and Trade Ltd and Kılınc Investment Consultancy Company was founded in 1996 . 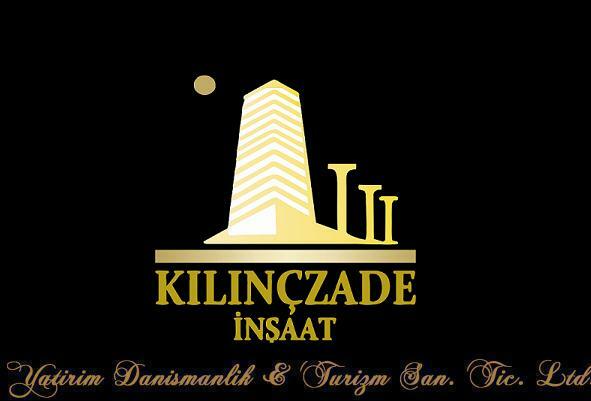 Kılınczade was founded in 2014 by Tolga Kılınc and Tonay Kılınc .Our vision is to create a firm that put and provide clients’ needs first, that was independent and conflict-free, adhered to the highest ethical standards and sought to create long-term value for all stakeholders and Joint Venture partners .